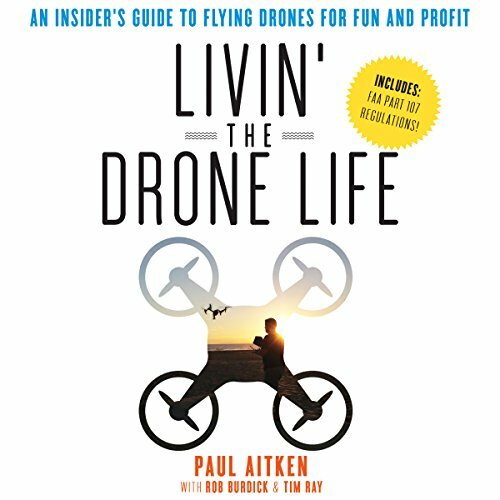 Showing results by author "Paul Aitken"
Everyone today seems to have a drone: Amazon, touting a new high-tech delivery method; YouTubers, with countless aerial videos; your neighbor, who keeps crashing into your tree. But drones are more than a gadget craze. They're a booming business with the potential to change industries ranging from video to agriculture to contracting - and the ability to change your life.